Most of you are familiar with Mediavine Video already. 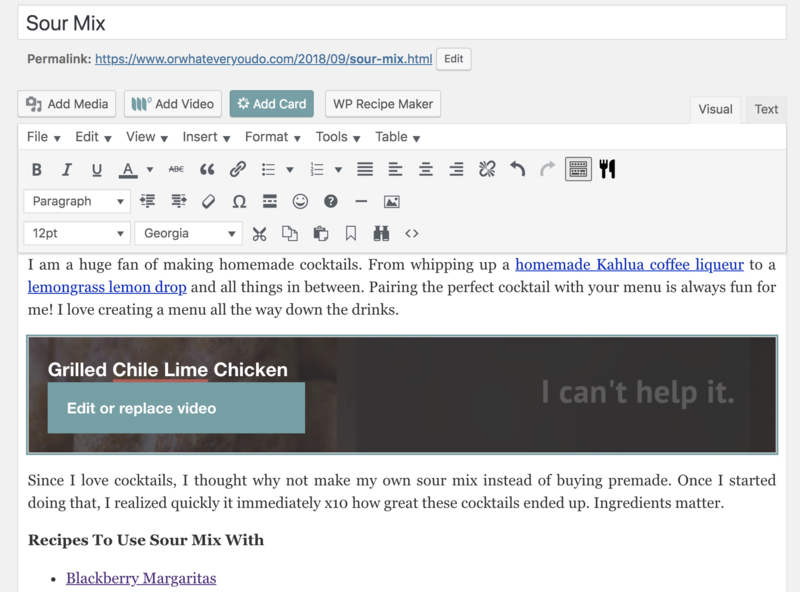 Upload to your dashboard, grab the embed code, and paste it into your blog's HTML view. What some of you DON'T know though is that you can now embed your videos with shortcode via Mediavine Control Panel (MCP)! To get started, first you with need to link your Mediavine dashboard and your MCP plugin. 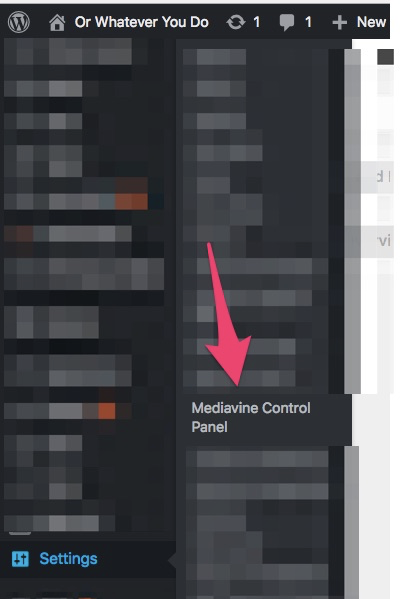 Login to your Wordpress Admin, and locate your Mediavine Control Panel settings via the Settings menu. Click the "Log In to Mediavine" button. Your Mediavine Dashboard is now connected to your MCP plugin! Proceed through the steps to convert all of your manually embedded videos in your blog post content (this conversion won't touch your Create Card video) to short codes. 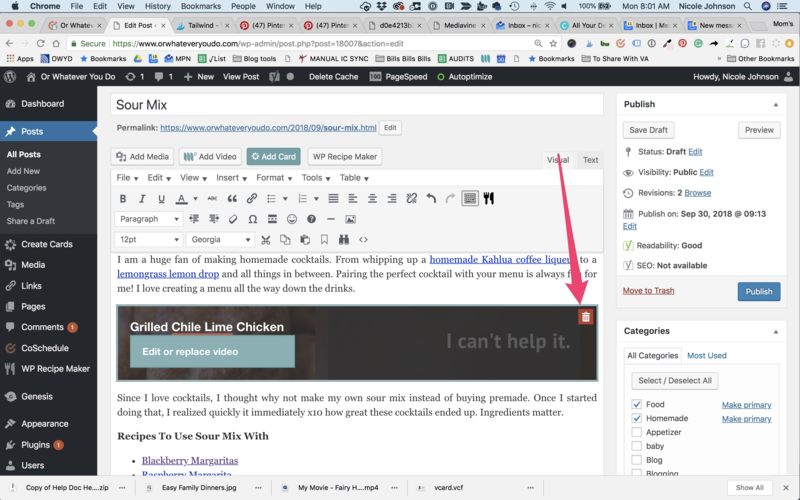 Now, when you are writing your blog posts in Wordpress you'll get this handy "Add Video" button. Just place your cursor where you want the video to display, click the "Add Video" button, and select your video. You'll also be able to select whether or not you want to enable sticky for this embed (DON'T DO THIS if you have Sticky Desktop Video options enabled via your SEttings. This option is only if you are placing only one or two videos with a sticky autoplay directive.) and adjust the volume and ratio. If you ever need to remove the video, just hover over it and click the trash can. It'll only take it out of the post, it will not delete the video from your Mediavine dashboard. Speaking of Mediavine Dashboards, you'll still need to UPLOAD your videos there. But as soon as they are uploaded they'll be available to insert via your Wordpress admin. Questions? Suggestions? Email them to us at publishers@mediavine.com!